THE 2014 AFL season has been thrown into turmoil after Essendon players yesterday received show cause notices from the Australian Sports Anti-Doping Authority relating to the club's 2012 supplements program. 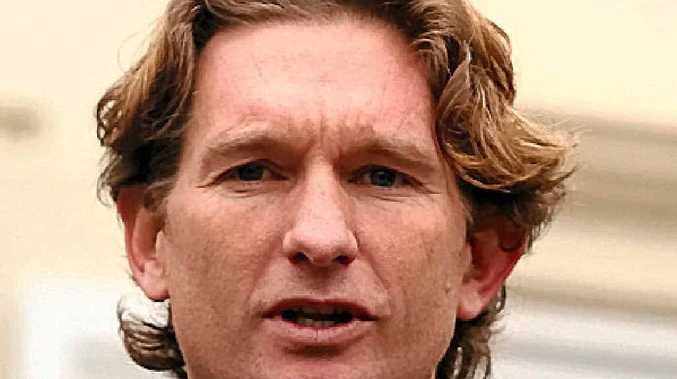 The development followed a 16-month investigation that resulted in coach James Hird (pictured) being suspended for 12 months and the club fined $2 million and removed from last year's finals. Any charges against Essendon players and officials will be heard by an AFL tribunal, with players found to have used a banned drug facing a maximum two-year ban. Essendon is expected to challenge ASADA's findings in the Federal Court. Just hours before the notices were delivered, club chairman Paul Little wrote an open letter to members saying: "I can confirm we are exploring all legal options for our players in the unlikely event they receive show cause letters from ASADA - we make no apologies for that."